The application is almost ready for release. I know you’re going to love it. It’ll remove all the mystery from planning your great escape. You’ll be able to see at a glance whether you can afford to buy and maintain your dream narrowboat or whether you need to rethink your options. The application will work equally as well for you if you want to buy your boat for living on full time or just for leisure cruising during your weekends and holidays. All that’s left to do is to test it in the real world. Maybe you can help me do that. I’ll explain what I’m looking for at the end of this post. Here’s how the application works. You need to be able to buy your boat, and you need to be able to pay for the associated monthly costs. In this section you can add the amount of capital you have available to buy the boat and what regular monthly income you expect to receive in the future. Expenditure for your car is possibly not something that you’ve considered when you’ve thought about living a life on the waterways. The fact is that most liveaboard narrowboat owners have a car or two. Even some of those who cruise constantly throughout the network have a car. They cruise for a day, moor the boat, get a bike off the roof then, pedal back to the day’s starting point to collect their car. Whatever you plan to do with you boat, you can still do it and keep your car close at hand, but can you afford to? Use this section to add all of the outgoings for your car or cars. You’ll be able to see on one of the summary pages exactly how much you have to pay for the luxury of motorised transport. You can also begin to enter your ongoing expenses starting with monthly repayments if you’ve had to take out a loan to fund all or part of the cost of your boat. In this section you can also add the cost of your four yearly BSS certificate, waterways license and boat insurance. Unless you plan to cruise the network continuously, you will need either a leisure or a residential mooring. Even if you are a continuous cruiser, you may wish to secure a temporary mooring during the winter months or if you want to leave your boat for a while when you go on holiday. In this section you can cater for both eventualities. This was a really interesting area to try to quantify. Many boats use diesel for both heating and propulsion. More often than not the fuel for both is drawn from the same tank. In order to determine how much diesel you need you have to know how much diesel your engine uses per hour, how many hours you will have the engine running, the cost of propulsion diesel, the cost of heating diesel and how much fuel your heating system is likely to use. You can add all the variations here and use the information that will be available separately to determine the most accurate figures to use. This is the section to enter the cost of heating your boat if you’re going to have a solid fuel stove (I sincerely hope you do otherwise you’ll miss out on one of the real pleasures of living on a narrowboat and you’ll put yourself at risk of freezing in the winter if you’re gong to depend on a mechanical central heating system). You can also add the cost of your gas for cooking and maybe for heating your boat to. You can also add the cost of communicating when you’re on the boat either by phone or via the internet. Finally, there’s an opportunity to add both TV license and council tax. Again, I’ll provide separate notes to let you know if you need to include these two expenses. In order to protect your boat’s steelwork, you need to ensure that both top and bottom are painted often enough to prevent rust. In this section you can determine how often you want the painting to be done, whether you intend to do the work yourself or let the professionals do it for you and how much you expect it to cost. Again, the application notes will steer you in the right direction. You can add other elements of repair and maintenance here too; cratch and rear deck cover replacements and cabin interior and engine repair and maintenance jobs too. Here’s where all of your hard work pays off. You can now see whether you can afford to buy and maintain your boat based on the information you’ve added in the preceding pages. The annual net income chart shows all of your income by category and all of your expenses, also by category. The grand total at the bottom deducts your total expenses from your total income. If there’s a negative figure here, you can’t afford to maintain your boat. On the Capital and Boat pages you enter the savings that you want to invest in your boat plus the details of a loan if you intend to take one out. The Boat Purchase section displays whether your savings and/or loan are sufficient to cover the price of your new boat, any remedial work required, the cost of having an out of water survey done and transportation if you need it. If you don’t have enough for your initial expenses, the Remaining Capital line will display a negative amount. Here’s an opportunity to return to the preceding pages and fine tune your entries. The budgeting application is almost ready for release but before I make it available to download, I need four or five site visitors to thoroughly test it for me. I want to make sure that it’s easy to use and that all of the calculations are correct. If you would like to take it for a spin, please let me know. Tell me what stage you are at with your plans. 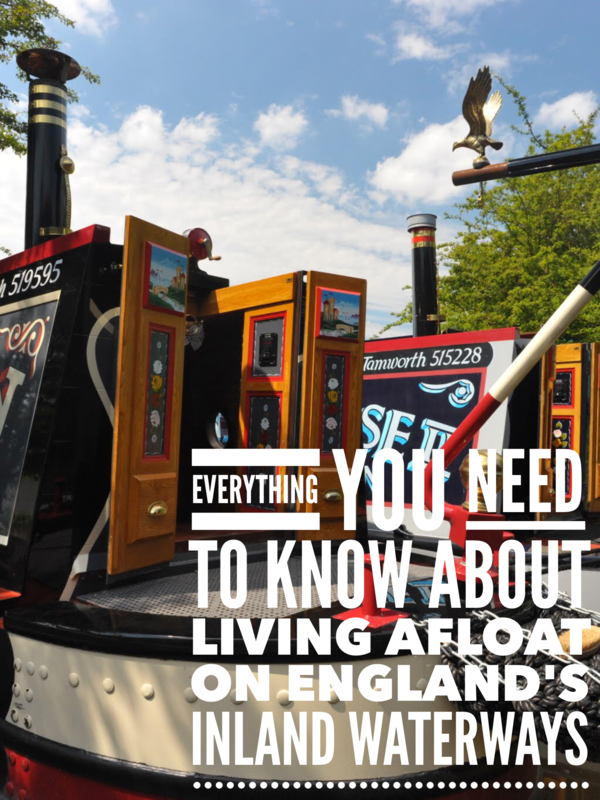 Are you a narrowboat owner already? Do you just want to get your hands on the application to confirm what you already know, to see whether the Dashboard reflects your current expenditure? Fantastic! I would love to send you a copy. On the other hand, if you are in the very early stages of considering life on a narrowboat, I would love to hear from you too. I want to make sure that the process of adding data to the various categories is a simple task even if you aren’t familiar with narrowboat at all. Whatever your circumstances, please get in touch, tell me what your situation is and why you want to test the application. Maybe you can help me put the finishing touches to a really useful narrowboat budgeting tool. Please hurry though if you’re interested in helping with the trial. I’m only looking for a maximum of five testers. I’ve tried to get the application to work with Open Office but failed. I think it has something to do with the macros. I’m going to ask the beta testers to give me their feedback re trying to open it with OO. Been away for two weeks, including looking at boats (see separate thread). Not had much time to try software and email has not been/is currently not working. Looks very good – only comment so far is that it would be useful to see where the cursor is on “fill” boxes. Here’s a very quick update for you; the spreadsheet was a bit of a problem for many testers who either didn’t have Excel at all, or who had an earlier version of Excel that the 2007 release that it was designed with. The end result was that the spreadsheet is going to be translated into an application that will be run from the site so that there will be no need for Excel.